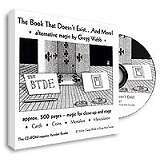 Gregg Webb's CD-ROM/e-book The Book That Doesn't Exist And More! 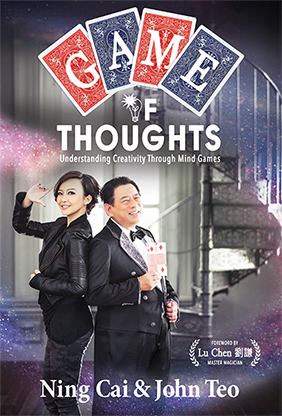 shows how to twist ideas into tricks and routines that are completely different from the mainstream -- resulting in an alternate approach to magic. The CD contains nearly 500 pages from magic newsletters Gregg wrote, richly illustrated, and circulated privately over a four-year period. Webb uses personal examples to show you how he creates unique magic. The range of material is staggering! Lots of tricks with cards and coins. 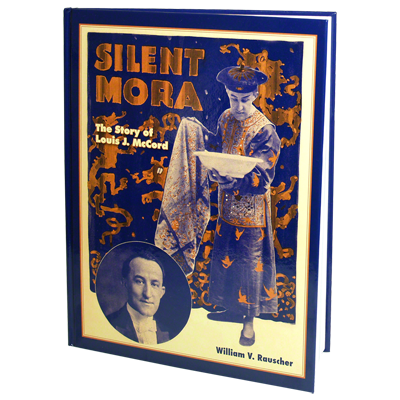 Also mentalism effects, magic with bills, tricks with improvised pendulums, mind-reading stunts with soda-pop cans, ESP demonstrations, tricks with children�s jacks, blindfolded poker deals, voodoo, and pure sleight of hand galore. Gimmick enthusiasts will also find new uses for invisible thread, magnets, pulls, postage stamps, and poster putty(!). 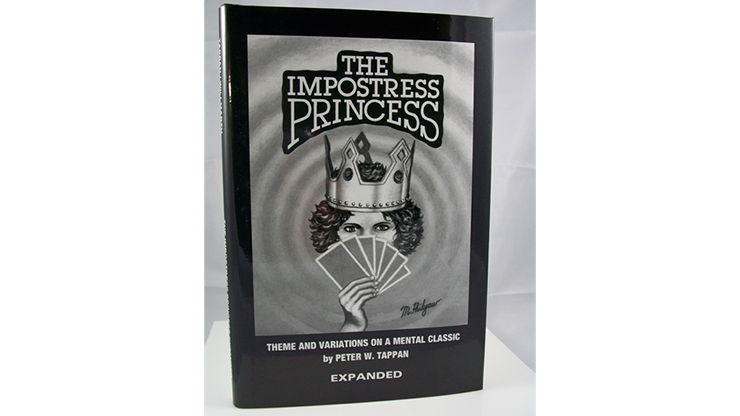 Included are Gregg's secrets of billiard ball manipulation -- also complete manipulation routines and advice for other props such as playing cards, linking rings, and rope. And, he includes LOTS of bonus material. A lover and master of sleights, Webb also recognizes the importance of shortening long tricks. He chooses practical subtleties and sleights rather than rehashing the latest moves that might otherwise flash. 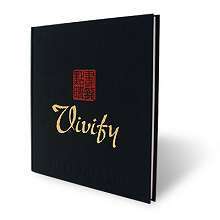 Readers learn how to break away from the mainstream and not to perform others feats exactly as written! Gregg is especially interested in applying dodges and new approaches to clean up for example, he doesn't favor lapping and considers it to be impractical in most venues. Learn to think OUTSIDE THE BOX and create NEW BOXES TO THINK IN. Gregg Webb explains the thought process in a fun and humorous way of breaking away from the crowd, changing the conventional wisdom to fit YOU, and tinkering with your routines. You'll find your magic is different from the rest, and not just THE SAME! Learn why there is more than one way to skin a black cat from a master manipulator, thinker, and teacher.